Take everything with you, without leaving behind your fabulous eye for style. 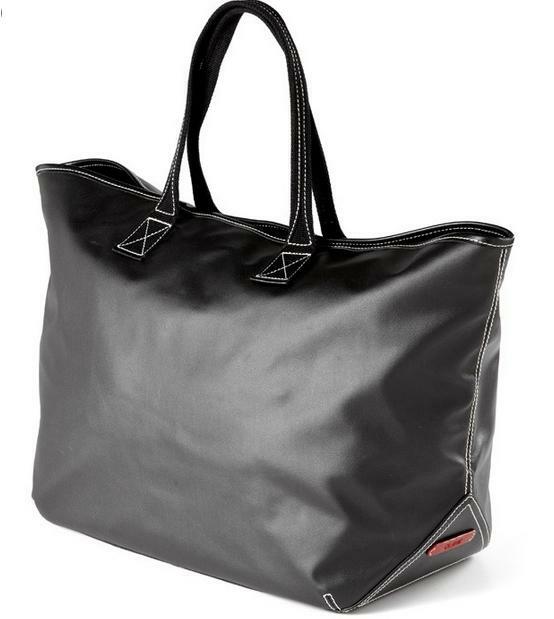 I am loving our new tote so please take a look at our side images for interior images and how terrific the black tote looks. 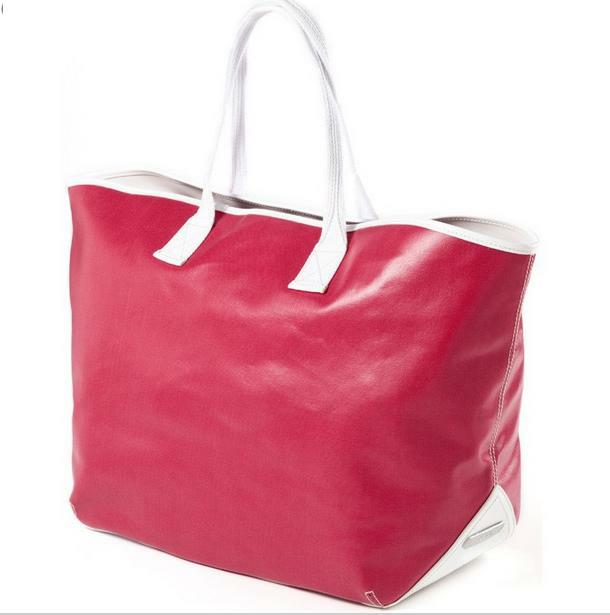 The Carina Large tote can handle over-packing at its finest and comes in blue, cafe, indigo, watermelon, army, white, or black. 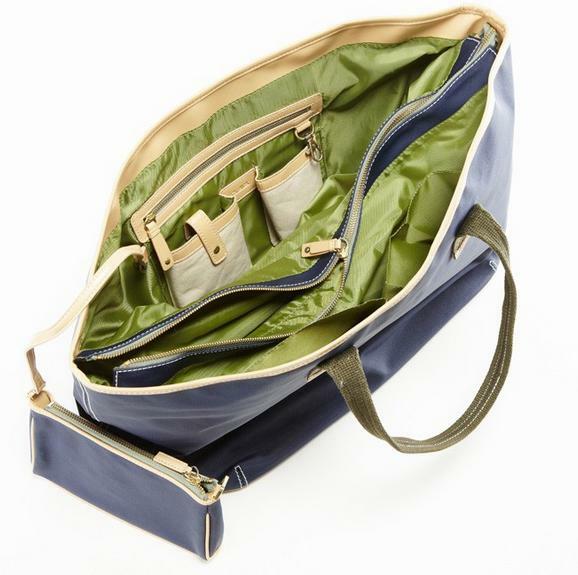 Perfect as an overnight bag, gym tote, carry on tote, and even a diaper bag, you won’t have trouble finding a reason to pull this deluxe-sized beauty out of the closet. Lets take a look inside this roomy tote that has 3 large compartments with zippered center, cell phone and sunglasses side pouches, side zipper area for loose items, key ring attachment, and matching removable zip pouch for makeup. 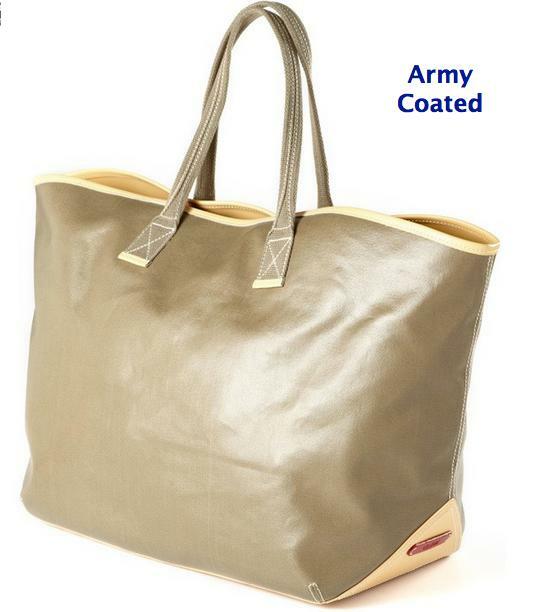 This water resistant coated canvas material is very stylish and has handles that have a 7.5 inch drop. 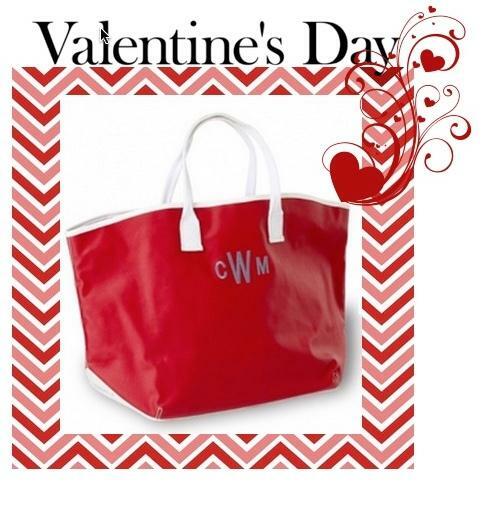 This stylish coated canvas tote is a must have for all your shopping needs or a day at the beach. Embroidered monogram, name or letter comes in so many cute font styles and thread colors. 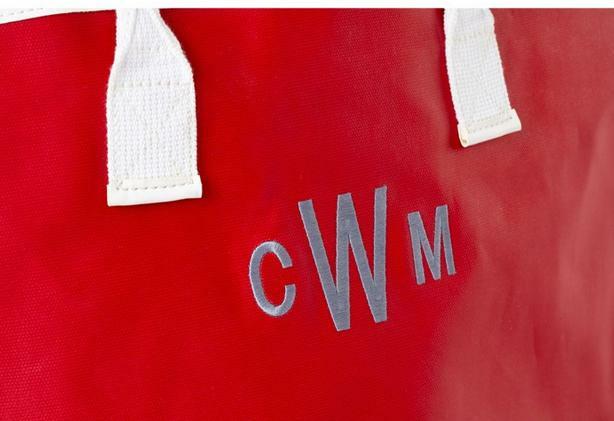 Monogram is centered on one side of the tote at around 3 inches in diameter depending on your font style. No worries it will be the perfect size. Price: $170.00 In stock! - Browse this brand: The Pink MonogramOur products are custom made to your specifications. This product ships up to 2 weeks after your order is placed.